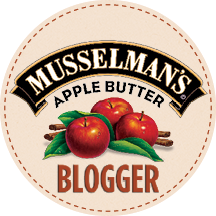 In a small bowl or measuring cup, sprinkle the yeast on the warm water. Allow to sit 10 minutes. Meanwhile, add the remaining ingredients to a stand mixer. After the 10 minutes are up, add the yeasted water and mix until it forms a ball. Add more water if it is very wet or more flour if it seems powdery. Continue to kneed if necessary. Place in a olive oil greased bowl and cover with plastic wrap. Let it rise until it doubles in bulk, about 60-80 minutes. Preheat the oven (with a baking stone inside if you have one) to 400. 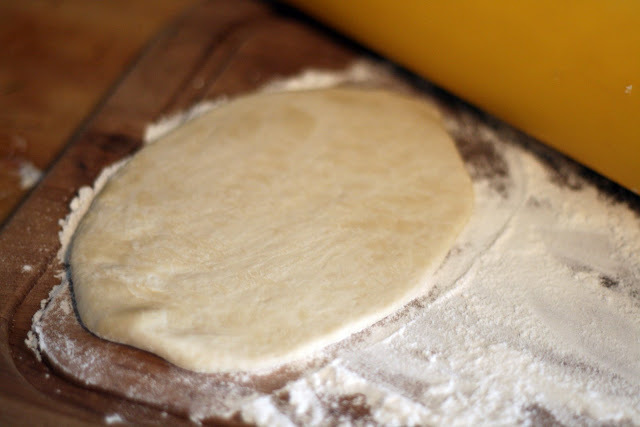 Punch the dough down and divide it into 6 to 8 pieces. Form each piece into a ball and allow them to rise an additional 20-30 minutes covered with a damp kitchen towel. 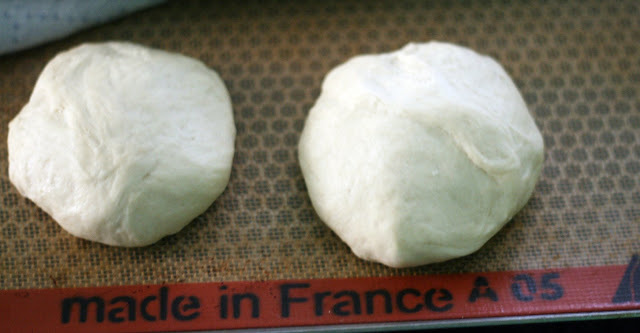 Sprinkle a clean surface with flour and roll out each dough ball to about 1/4 inch thick. Bake on the stone for 4 minutes or until cooked though and puffy. 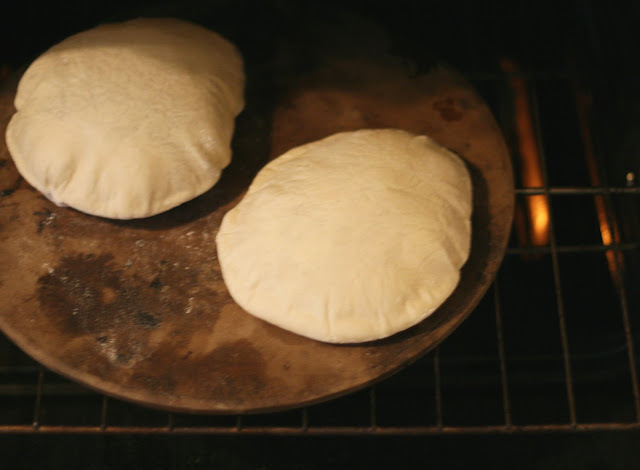 Toss the ice cubes into the bottom of the oven while the pita bakes to help it crisp up. Note: the pita might deflate slightly as it cools (and certainly if you keep any leftovers overnight) but the pocket will remain. 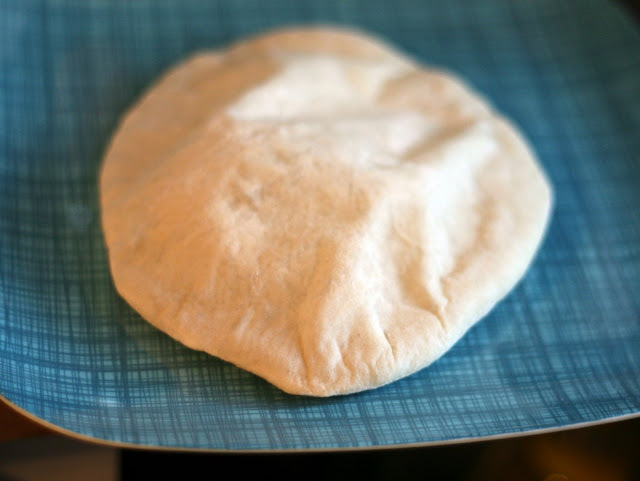 Making pizza dough the other day and seeing how it puffed up around the edge made me think about making pita. While I had never made pita before, I thought that a dough roughly based on my pizza dough recipe might work. So just a couple days after I made the pizza dough, I did a little experiment. I allowed for a longer second rise, lowered the heat and baked just for few minutes and sure enough, I had pita bread! The dough puffed up making a perfect pocket. The ice cubes in the oven sounds eccentric but it really worked in the sub roll recipe I developed a couple of years ago and it works here. Somehow the little bit of steam that is released really helps the texture of the crust. I can't imagine ever buying pita again, it was so easy, cost pennies to make and was so tender and fresh tasting it was unreal. So much better than even the pita I've had at restaurants. 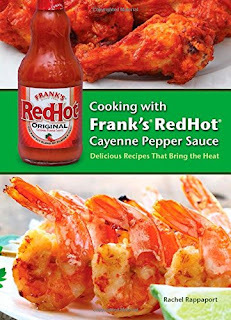 This is my favorite kind of cooking, the kind where it feels like magic. Like wow, I figured out how to make marshmallows. Or better-than-the-original Chocodiles. Or pita with a real pocket.